We’ve found that it is hard to compare church management software. The pricing can be hidden. And the features can seem more like comparing apples to watermelons rather than apples to apples. So this fall we sent surveys to over 200 church management software providers asking in-depth questions about features, pricing, clientele, and the companies behind the code. Sixty-one responded and were willing to share details beyond their sales pitch. This list represents over 12,000 cells of spreadsheet data that’s been analyzed and distilled into an easier way to compare cost and features. In fact, we calculated the estimated 3-year costs for each solution regardless of if pricing was a one-time purchase, a flat rate subscription, or a tiered-rate subscription (i.e., based on congregation size, licensed users, or modules). This allows us to compare each solution by value (cost per feature) and cost per attendee across small, medium, large, and megachurches. After the list, we’ve included some additional explanations on the data as well as a few notable exclusions from the list who chose not to share their information with you. Value Rating – using a $$$-rating system, the value rating compares the cost per feature by dividing the 3-year average cost per month for a small church (<100 attendees) by the total number of features self-reported by the software via the survey. “$” indicates the most affordable (<$0.60 per feature). “$$” indicates a monthly cost per feature of $0.60-$1.20). And “$$$” indicates a cost of over $1.20 per feature. Small Church Cost – uses a $$$-rating system to compare the total 3-year cost for a small church (<100 attendees). “$” indicates the most affordable (<$800). “$$” indicates a 3-year cost of $800-$1,600). And “$$$” indicates a 3-year cost of over $1,600. Medium Church Cost – uses a $$$-rating system to compare the total 3-year cost for a medium church (100-500 attendees). “$” indicates the most affordable (<$1,200). “$$” indicates a 3-year cost of $1,200-$2,800). And “$$$” indicates a 3-year cost of over $2,800. Large Church Cost – uses a $$$-rating system to compare the total 3-year cost for a medium church (500-1,000 attendees). “$” indicates the most affordable (<$1,600). “$$” indicates a 3-year cost of $1,600-$3,600). And “$$$” indicates a 3-year cost of over $3,600. Megachurch Cost – uses a $$$-rating system to compare the total 3-year cost for a medium church (1,000+ attendees). “$” indicates the most affordable (<$1,800). “$$” indicates a 3-year cost of $1,800-$4,000). And “$$$” indicates a 3-year cost of over $4,000. 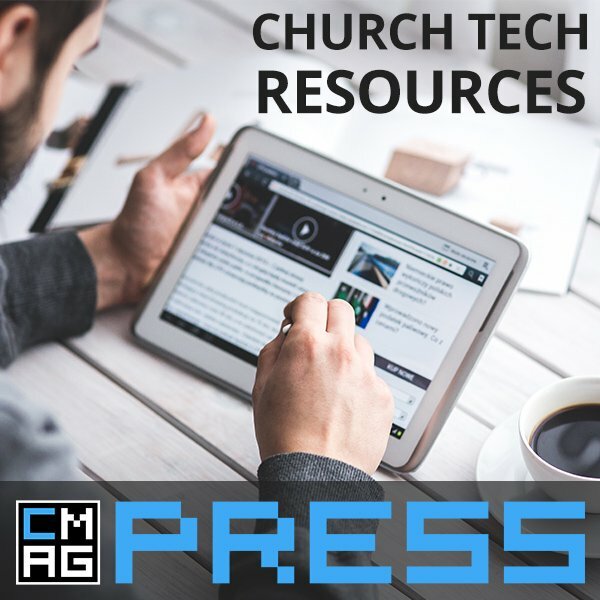 Total Feature Score – the number of features a software product reported having out of the 104 features listed on ChurchMag’s survey. Accounting & Giving – the number of features offered out of our list of 20 Accounting & Giving features. These features include Budgeting, Payroll, Vendor Management, Vendor Payments, Donor Management, Donor Pledges, Fundraising Campaigns, Offline Giving Entry (Cash & Check), Online Giving, Mobile Giving, Text to Give, Kiosk Giving, Recurring Gifts, Giving History, Giving Receipts, Year End Giving Statements, Online PCI Compliant, Merchant Accounts, Giving Data Importing, and Giving Data Exporting. People & Community – the number of features offered out of our list of 18 People & Community features. These features include Customer Relationship Management (CRM), Organize People by Family, Organize People by Groups, Self-Managed Accounts, Church Directory, Needs Tracking, Prayer Request Tracking, Guest Follow-Up, Private Notes, Search & Filter, Custom Processes & Automation, People Data Importing, People Data Exporting, Group Management, Group Leader Resources, Social Messaging, Group Locator Map, and Community Classifieds. Reporting & Planning – the number of features offered out of our list of 21 Reporting & Planning features. 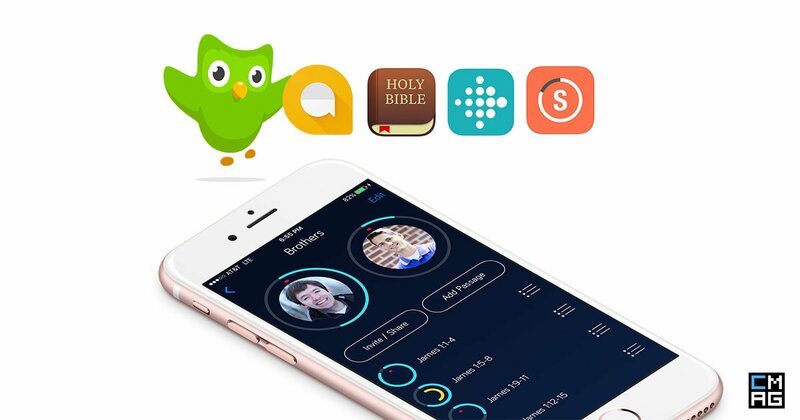 These features include Multisite Support, Financial Reports, Attendance Tracking, Guest Tracking, Baptism Tracking, Salvations Tracking, Volunteer Tracking, Custom Metrics, Church Service Planning, Worship Planning, Song Library, Transpose Music, Volunteer Screening, Volunteer Skill Matching, Volunteer Management, Task Management, Staff/Minister Scheduling, Facility Scheduling, Room Setup Instructions, Equipment Tracking, and Inventory Tracking. Check-In & Events – the number of features offered out of our list of 14 Check-In & Events features. These features include Name Badges, Customizable Kiosks, Barcode Check-In, Fingerprint Check-In, Touchscreen Check-In, Child Check-In, Child Allergy/Needs Tracking, Security Tags for Parents, Text Message Paging, Event Calendar, Event Check-In, Event Registration, Event Payments, and Sports Management. Communications – the number of features offered out of our list of 11 Communications features. These features include Website Content Management, Blogging, Podcasting, Media Library, Learning/Education Portal, Email Newsletter, SMS Text Messaging, Voicemail Messaging, Phone Tree, Form Builder, and Form Response Automation. Platform & Support – the number of features offered out of our list of 20 Platform & Support features. These features include Hosting Provided, Cloud-Based, Custom Domain (e.g., database.yourdomain.com), Mobile Browser Friendly, Mobile iOS App (iPhone), Mobile Android App,Kiosk, Offline Usage, User Access Permissions, Windows Compatible (offline), Mac Compatible (offline), Third-party Integrations, API (Dev Tools), Consulting, Data Migration, Support – Email, Support – Online Chat , Support – Phone, Training, and Implementation. 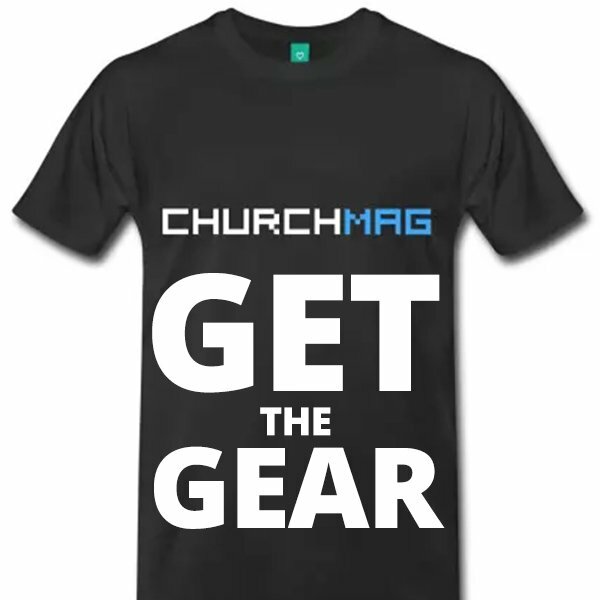 Other – this field exists for when a software product exists entirely outside of the scope of the 104 church management software features in ChurchMag’s survey. Examples include church projection software, such as MediaShout and Quelea. 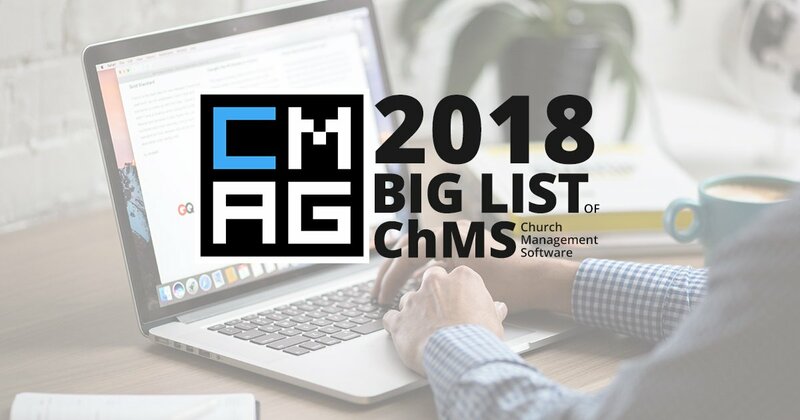 ChurchMag RANK – this ranking metric factors each software product’s value rating, number of features, number of clients, newness, and perceived ChMS quality into a composite number that helps sort the list by the products that are most likely to interest ChurchMag readers. Note: software products that did not fully report their data via the survey (e.g., pricing) have been penalized in the ranking. There are 33 comments already... Come join us! I love it. Great article. I’m a bit disheartened that some of the big dogs in the industry didn’t participate. Any chance there is a way to save the spreadsheet window as an Excel file? We are actually evaluating several programs to replace our aging Shelby V5. We were pretty sad that some of these “big dogs” didn’t reply either. It certainly wasn’t from a lack of trying! Many emails and phone calls simply weren’t enough for them to share this information with us. There are a couple of sites that don’t seem to be on the list, that you might want to add. I had no idea that there were so many different offerings out there. Yes, Steve, there are many solutions out there. In fact, there are lists that hit as many as 100 different solutions. While this list doesn’t cover other important parts like tech support and the experience of the product, I think the cost is a big deal compared to the amount you get. Honestly, many church boards only care about this one piece. Yes, that is a consideration, Jeremy. In all honesty, this can vary greatly and not something that’s easily quantified. Have you ever looked up website hosting reviews? It’s really a mixed bag I am afraid. I will say, however, the silence of some of these organizations speak volumes to their interest in future customers. we use “churchdesk” (http://www.churchdesk.com) which brilliantly fits our needs as a congregation and church. Fantastic list! Thanks for compiling this! I’m a developer at Shelby Systems, child of Ministry Brands, and was disappointed to see that we did not participate. 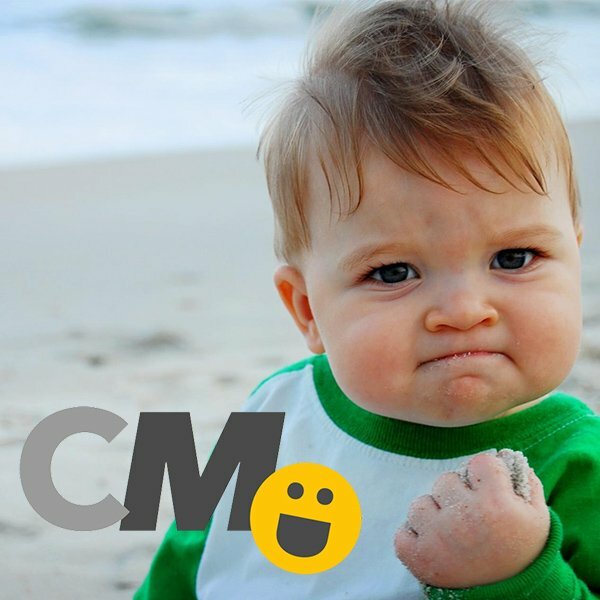 Can’t thank you enough for distilling the waters of ChMS applications… This article will be googled for years! This was something we’ve wanted to do for many years now. It feels good to have this resource provided for the Church. One question not really covered by your description. 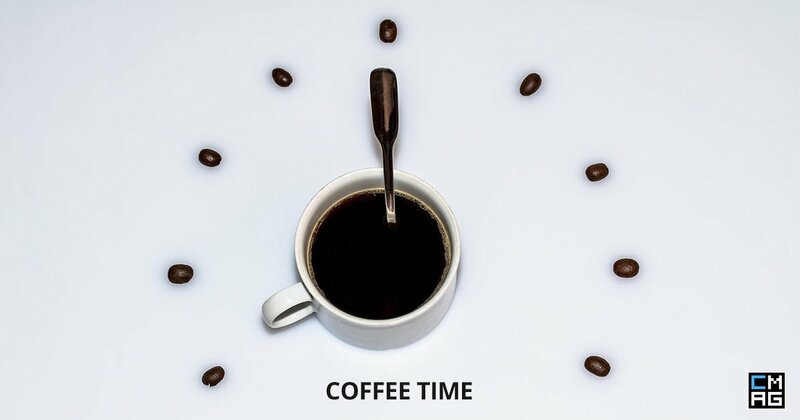 Is a smaller or larger better? Thank YOU for joining in, freely sharing about what you have to offer, and helping churches navigate through the sea of ChMS choices. I’m glad to see Breeze near the top. We’ve been using it for a year and love it. It is perfect for a small church that needs ease of use and basic features. We really like the mass email and texting. (About 120 member church). We also enjoy the visitor and follow up features, and the online forms, and you get the idea. Great online package with friendly responsive support as well. Also I LOVE THE PHONE app for easy access to member contact info at any time. I love hearing what users think of their software solutions. Thank you for sharing! Thanks for this Eric – makes really interesting reading. Its amazing how all encompassing Church management is and how these system can keep up – and there is so much more to come ! Nice to be up near the top of this list, and great that we can serve the church community with what we do so that they can do what they do. Great list, Eric! Bummer that CCB, ACS, and Ministry Brands didn’t participate. I feel like it’s so hard for churches to narrow down their focus and make a good selection. Appreciate the insights you offer readers by compiling as much info as possible. It is very hard. So true, Lauren. Eric, great article. Did you reach out to ELEXIO? Also, who did you reach out to at Ministry Brands to get an assessment? I would imagine as the parent company of many fantastic and industry leading solutions, they’d be glad to offer a perspective. Yes, we reached out to both. Jeremy, that’s a very nice sentiment (RE “in lieu of responding to the questionnaire”), but the survey was not that time intensive. Moreover, considering how much time this will collectively save those looking for a new ChMS, it would have been time well spent. When we reached out to them, they informed us they were nonprofit — which we already knew. We encouraged them to please fill-out everything they could, as we most certainly wanted to include them. Am I the only one having trouble navigating the list? I’m having to scroll side to side as well as up and down—super confusing. Is there a way I’m missing that I can see the whole thing? Karen, I don’t like how the list is displaying. 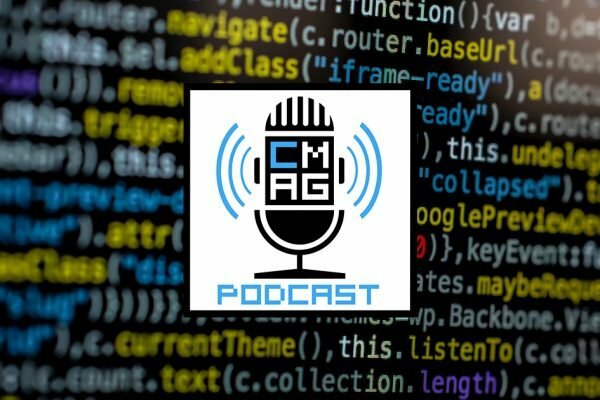 We’ll have to find something better, it’s just that we needed to be able to make some updates and tweaks as other ChMS’ submitted data post published. If you ask the author, he may send the Excel file to you directly. 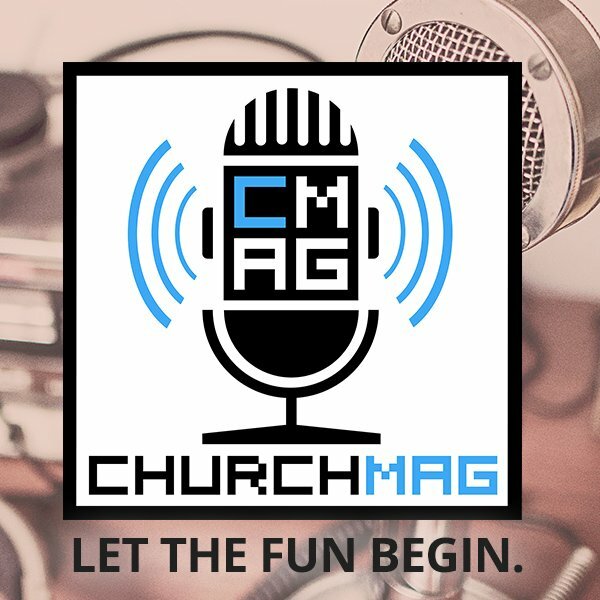 How can I have my church application added to your list? Currently evaluating options for our church. Thank you. Confused about Breeze’s small-church cost rating through. They advertise $50 a month, which would be a $ on your scale, not a $$$.